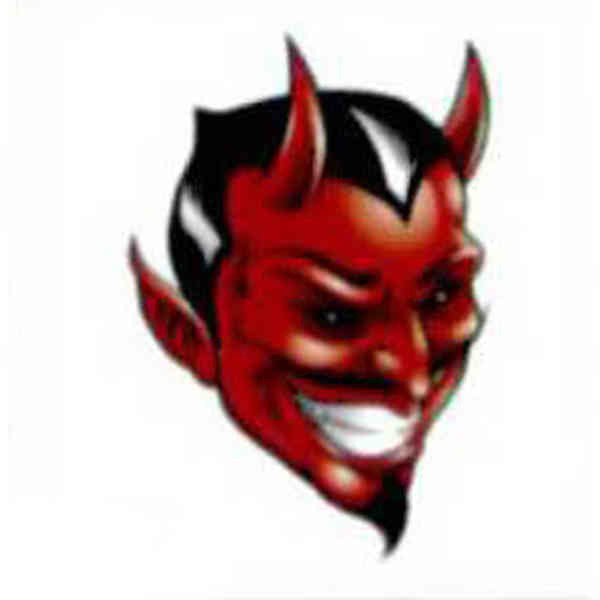 Stock, non-toxic, hypoallergenic 2" x 2" temporary devil's head tattoos are FDA certified, and CPSC and ASTM compliant. From the world's most experienced and innovative temporary tattoo manufacturer. The industry's premium quality tattoo, produced through reliable and experienced manufacturing at clean and secure manufacturing facilities. Realistic... looks like a real tattoo. Apply easily with water. Lasts up to 7 days. Our product can be used with automatic collating and insertion equipment. Made in the U.S.A. Size: 2 " x 2 "
Price Includes:per sq. in. 3.76-4. If exact quantity is required please add 5% to price.